HCPT 101: Christmas concert raises £305! 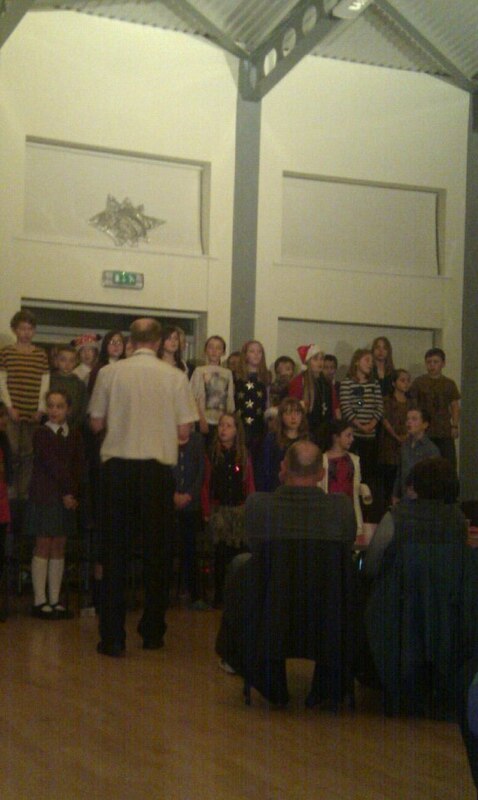 Tonight's Christmas concert at St Michael's school in Rossington has raised £305 for HCPT Doncaster group 101! As well as raising much needed funds to take local children on the holiday of a lifetime, all those who attended had a great time. Many thanks go to all the staff, children and helpers involved in making tonight such a great success. In particular, thanks go to Nicola Hall, Mark Porter, Rebecca Bubb, Sarah Maughan and Clare Tucker. School Christmas concert for 101!